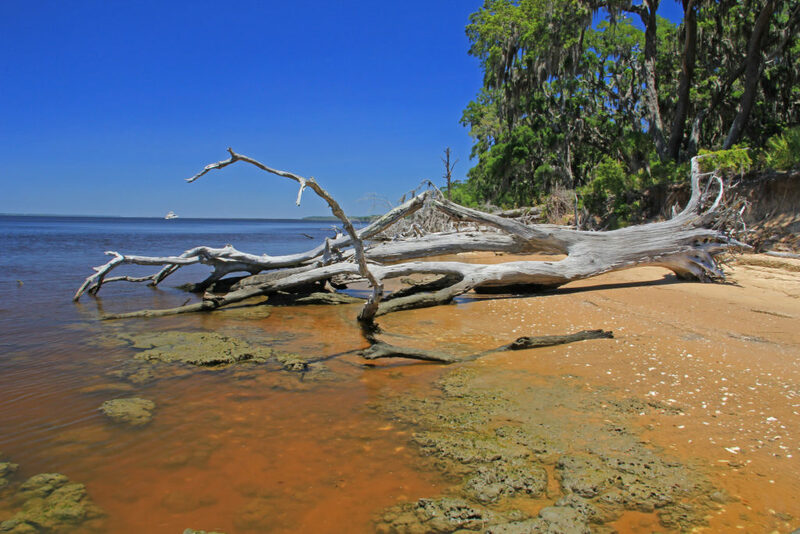 Sea level rise is one of the most significant effects of climate change, posing an impending threat to the southeastern United States. The Southeast Climate Adaptation Science Center (SE CASC) is dedicated to sharing the most relevant scientific findings and increasing public awareness of this issue. This semester, The SE CASC together with numerous other departments and colleges, will be sponsoring a range of seminars, lectures, and events related to sea level rise. This webpage will be updated frequently with updates and additions to the schedule. This series of collaborative events is partially funded through a lightning rod grant from the College of Humanities and Social Sciences, titled, Rising Seas, Storms, and Rural Communities: The Politics, History and Place of Recovery and Resilience in the Coastal Plain. The SE CASC Global Change Fellows have organized a Global Change Seminar Series that deal with themes associated with Sea Level Rise. Each of the three forums will be focused on a different aspect sea level rise and by the end of the series, participants should gain a more comprehensive understanding of the science behind sea level rise, its impacts, and adaptation strategies to reduce overall risk. This workshop will highlight the research that NC State affiliates have conducted related to Hurricane Florence and other events and identify opportunities to leverage rapid-response research to advance long-term and large-scale research, education, and engagement initiatives. The event will take place from 2:45 – 6:00 pm at Duke Energy Hall in Hunt Library. RSVP here by April 15.